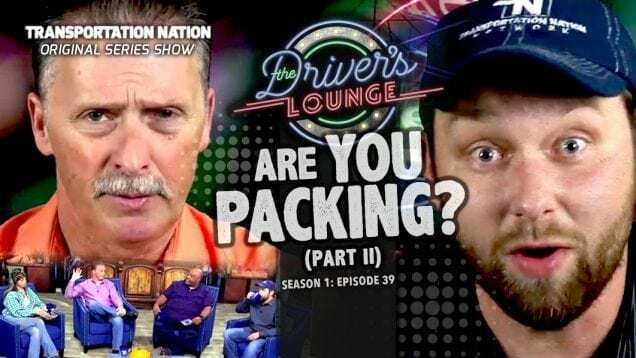 WHERE TRUCKERS GO TO TALK THINGS OVER! 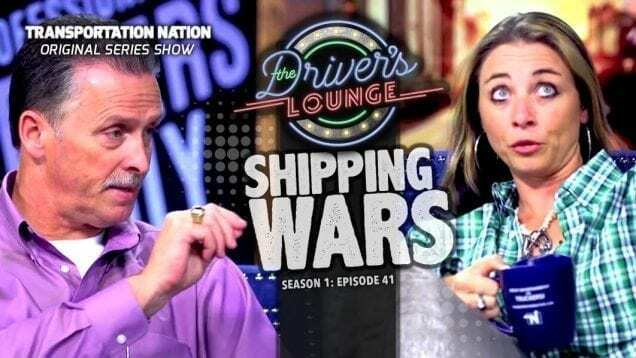 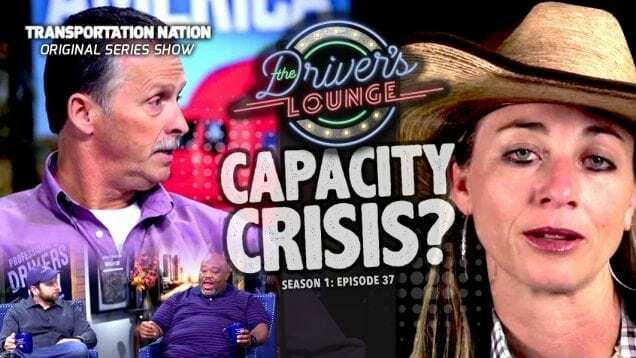 Join the truckers of The Driver’s Lounge as they debate the biggest issues in trucking. 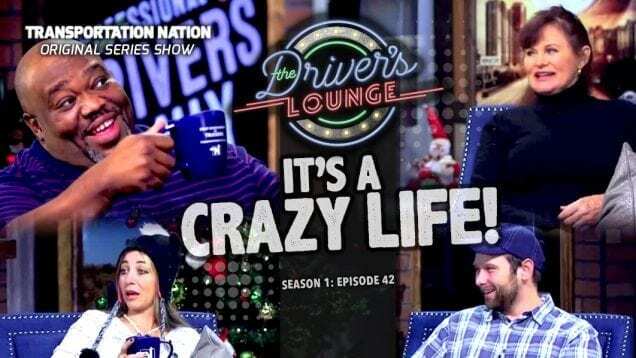 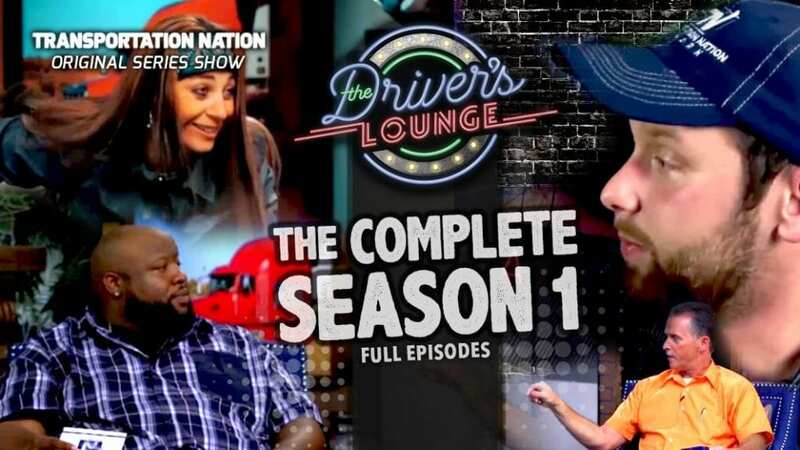 This ground-breaking, drivers only talk show continues to build a wide-ranging audience from all over the world. 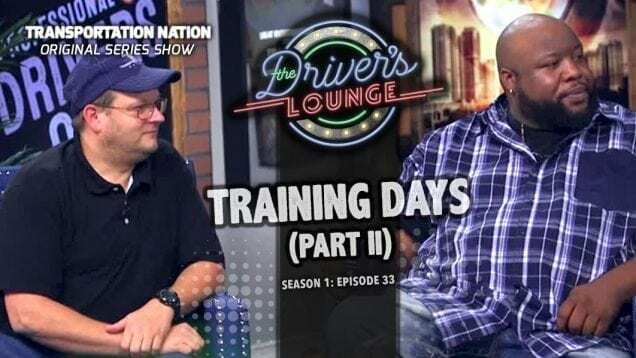 Join the discussion and watch each episode of trucking’s first talk show by drivers for drivers.